<?xml encoding="UTF-8"> PROTECH ELECTRIC- Electrical Contractor, Electrician, Generator Installation- Edmond Ok Electrician Protech Electric. 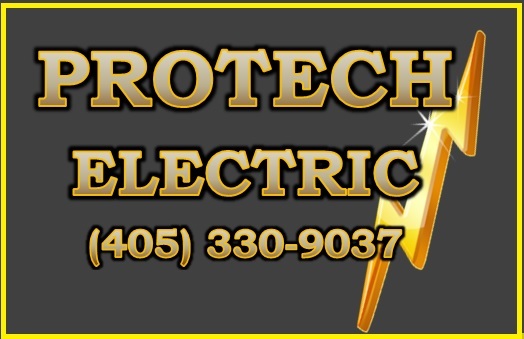 Edmond, ok.
Protech Electric, Inc. is a locally owned and operated electrical contracting company in the city of Edmond, Oklahoma. With over 35 years of experience, we proudly provide the Greater Oklahoma City area with dependable commercial and residential electrical service while producing the highest quality electrical installation possible. 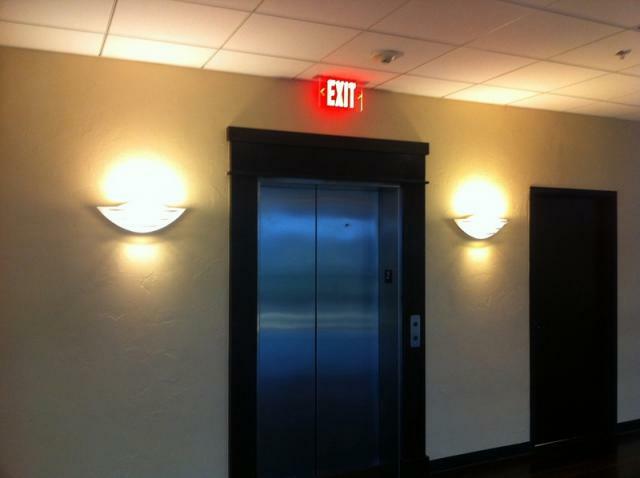 Large or small job, we will do our best to exceed your expectations. 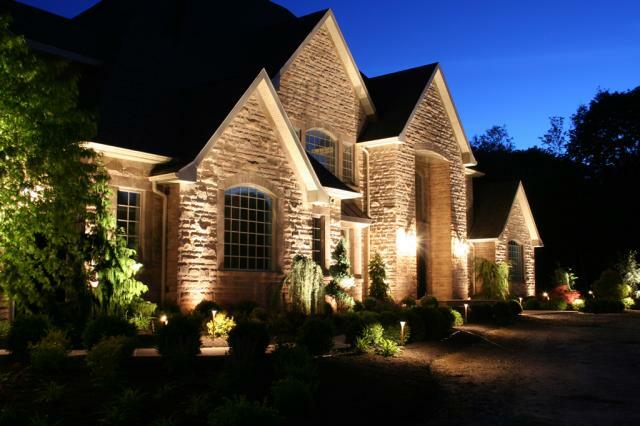 As well as providing reliable service, Protech Electric, Inc. strongly believes in great work for great prices. 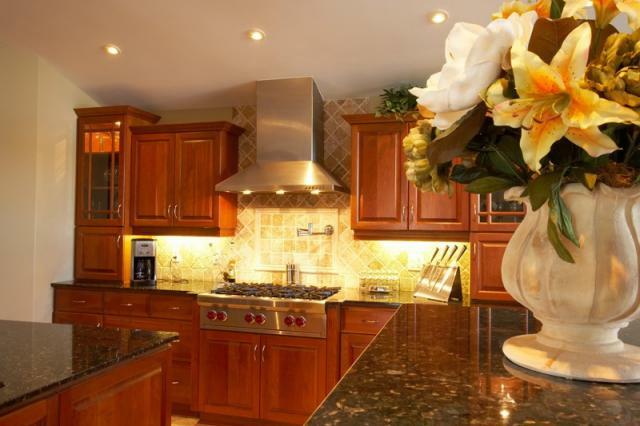 Electrical services or repairs in your home or business is something to be taken seriously. Our electricians are fully licensed, insured and experienced to insure safety for you, your home and your family. You will find them to be both professional and courteous. We are committed to provide value and quality to our customers through communication, effective project management, attention to detail, honesty and integrity.